800,000 children in foster care? 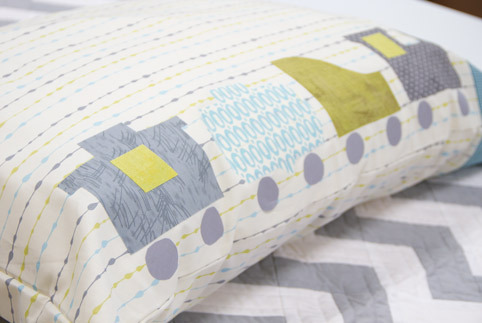 Just imagine if each child had a fun pillowcase. 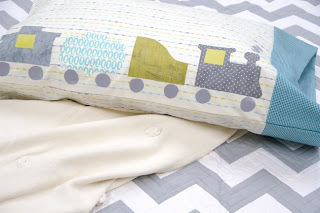 Million Pillowcase Challenge since the beginning. 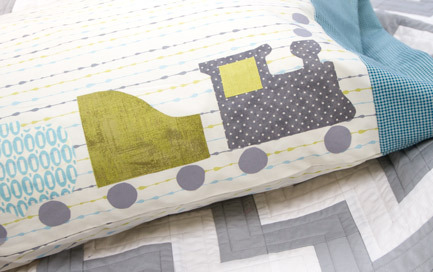 I guess it is fitting that the train pillowcase won. and the Million Pillowcase Challenge. to the half million mark. coal in the engine and help. donating it to a local charity. had arrived and I was dying to sew with the organic cotton. pieces from my scraps to make the train parts. I must say, sewing on the organic was dreamy. 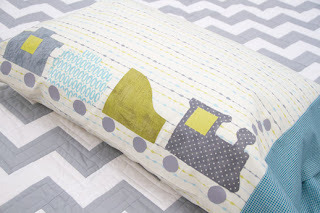 You can make your own version of the train or any pillowcase. Visit here to see the other pillowcase posts. 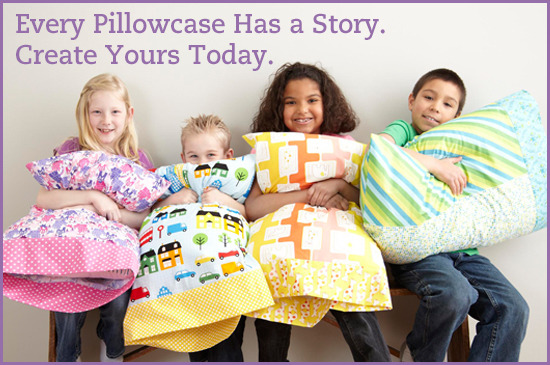 in meeting their goal of One Million Pillowcases. and donate them to a local charity? are looking for places to donate. Another worthy cause. Thanks for sharing the news! That is an astounding number of children. Thank you for sharing the link to some charities. I'll certainly look into this.